Whether you’re a beginner looking to learn the art of the Sweet Science or a parent looking for boxing instruction for your kids, DG Boxing Gym is the place for you. 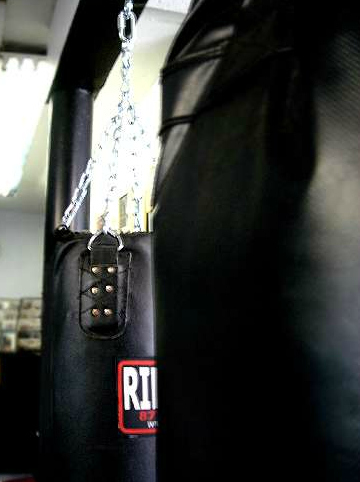 DG Boxing is one of Southern California’s top boxing gyms, offering classes for all levels and ages. You’ll learn boxing techniques from the best, whether you’re interested in training for competition (pro or amateur) or just want to get in the best shape of your life. Our boxing instruction focuses on teaching you the fundamentals of the sport while giving you an amazing workout. While most gyms ignore beginning members, DG Boxing takes pride in providing as much personal attention to our beginners as to our professional fighters. Conditioning, discipline, self defense, and FUN are all part of the package at DG Boxing Gym. Thank you and see you in the ring!